I'll be starting this after almost 3 years (Im not ashamed of my skills now). Every (nice) drawing I do since now will be uploaded here. 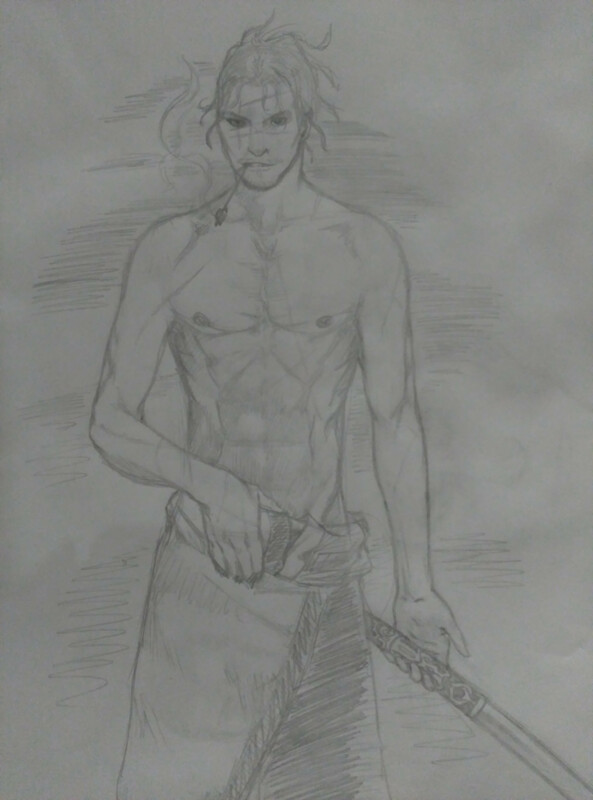 Every week an artistic one and every 2-3 days a manga one. Everyone is welcome to give away their art, just post it and edit your post with new art when you feel like. Could we turn this into a general drawing thread? Ok, but a serious one, not paint drawings or similars. There are no skill requirements Lsin, I'll be grateful to not be the one posting things here. A bit of help is welcome, halp plz. 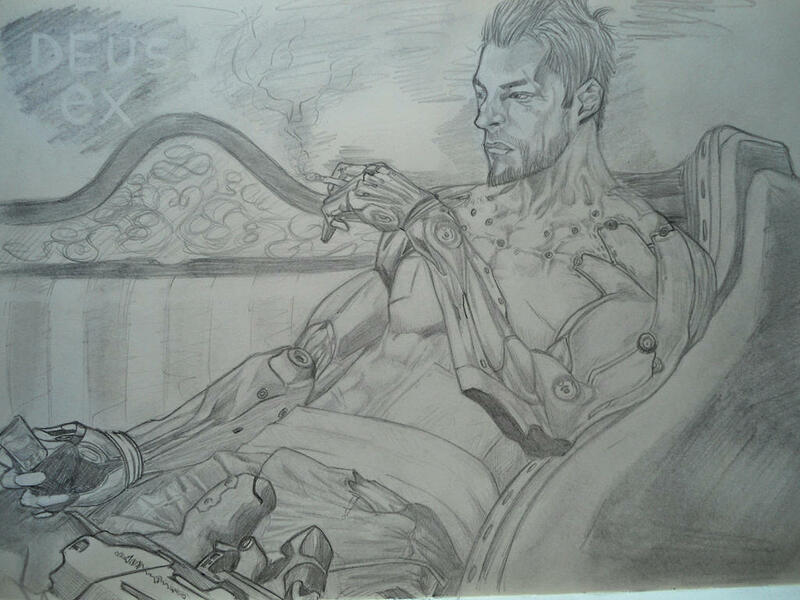 Btw, starting tomorrow with a fanart of Deus Ex. I stopped drawing a little while back. But I do do photography and calligraphy, if that counts? And and and, so jelly Sho. That's some real good art you've been a making there. Pretty cool, is it inspired in a photo or it came out of your head? I was inspired by a photo I saw of a telephone pole and thought a silhouette would look nice, as typically a telephone pole on the street won't look very complex and intricate so I wanted to show off a technical side to them.